If you wish to contact the Mumbles Coastguard Rescue Team, please use the contact form below and we will get back to you as soon as possible, but we do not routinely monitor email. 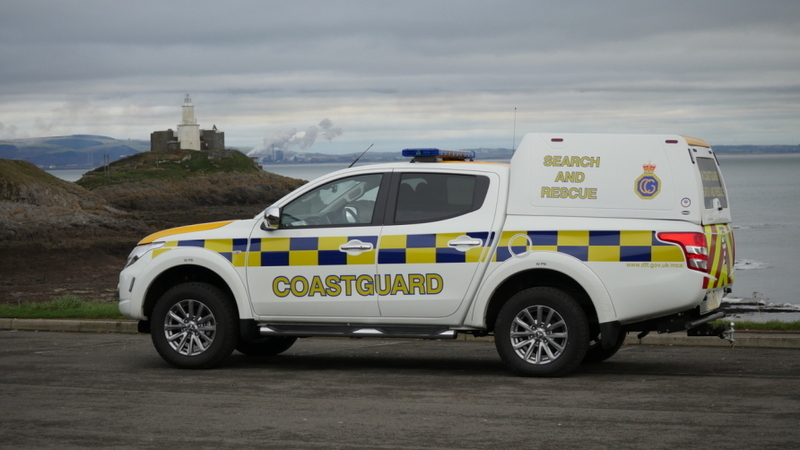 If you need to contact Swansea Coastguard please be aware that the station closed in March 2015. Milford Haven Coastguard is responsible for the Swansea Sea area and they can be contacted by ringing them on Swansea (01792) 366534. In an emergency, please dial 999 and ask for the Coastguard!